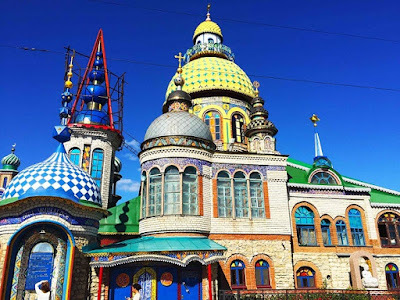 Kazan is a city in southwest Russia, on the banks of the Volga and Kazanka rivers. 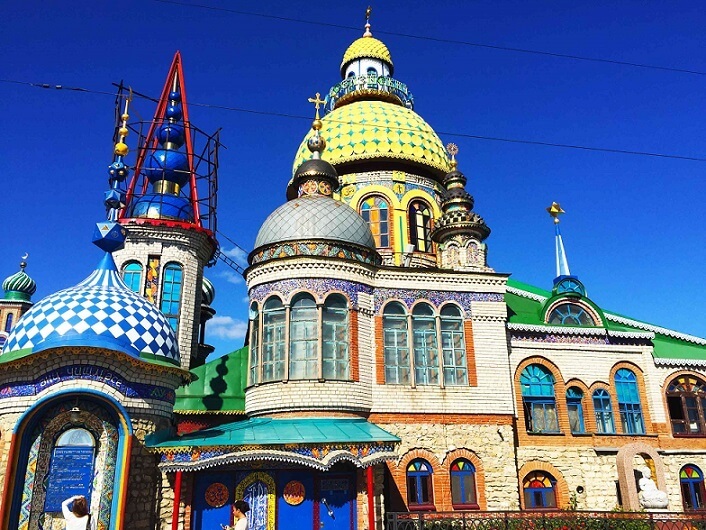 The capital of the Republic of Tatarstan, a semi-autonomous region, it's known for the centuries-old Kazan Kremlin, a fortified citadel containing museums and sacred sites. Kremlin landmarks include the tiered Tower of Soyembika, the blue-and-gold domed Annunciation Cathedral and the vast, colorful Kul Sharif Mosque.